Hotel Varishtta – Discreetly nestled on the edge of Kopar Khairane, centrally located in Navi Mumbai (10 minutes from Vashi Station). 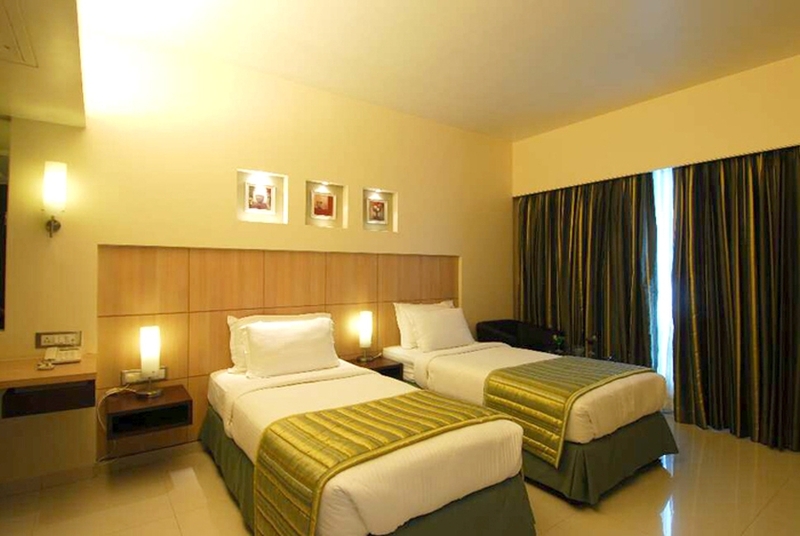 Hotel Varishtta is Navi Mumbai’s Business class Hotel with a professional approach and a friendly services. The hotel is a haven of serenity as guests can enjoy the privacy and luxurious comfort of their rooms with the excitement of the city close by but blissfully muted. It makes a compulsive stopover for a business traveler. We believe that great hotels should offer more than a good night’s sleep, and we take pride in offering you the best of everything in hotels – luxurious rooms, delicious cuisine and unparalleled service. Our expertly trained staff anticipate every need, be it an executive event or an elite gathering. Whether your stay in our hotel is for business or pleasure, it should be a stress-free experience that delights your senses. Hotel Varishtta is a unique budget business hotel, an oasis of luxury in Navi Mumbai, determined to offer business travellers the latest technology coupled with luxurious comforts of home.